We are huge sweet fans in the Let’s Talk Mommy household of Swizzels Matlow sweets and ever since I moved to England, Mr P has introduced me to a plethora of old fashion sweet shops. I love the way the back walls are lined with old jars bursting with yummy old fashion sweets that are still very popular today. I envision if I grew up in England that I would have spent all my pennies in these sweet shops. Standing in line after school, with my pigtails in, impatiently waiting to be served while looking up and down at the sea of sweets before me. I can imagine it would have been a challenge to choose what I wanted most out of all the sweets available. Now that I am an adult, I know what I want and since moving here seven years ago, I have a small soft spot for those yummy Love Hearts and I am not the only one in the house to have a heart for hearts! They quickly became my “go to” sweet of choice with their lovely, happy message on each one. What’s not to love? It’s the 60th anniversary of these British iconic sweets and what a better way to celebrate than marking this grand occasion with a grand competition. 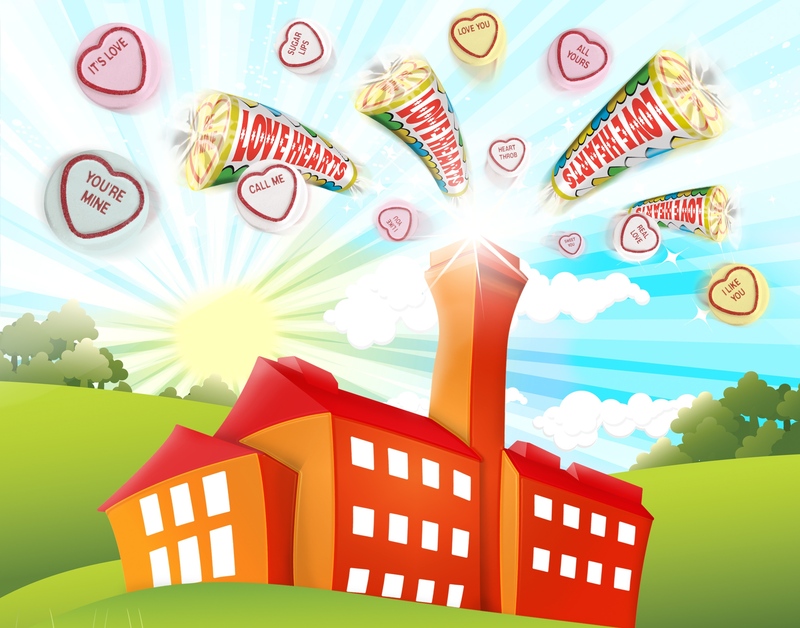 Ten lucky winners will be able to create their very own ‘Love Heart’, visit the factory to watch it being made before it’s distributed throughout the UK. It’s definitely something I would love to get the chance to do! How about you? Pop over to Love Hearts or their Facebook page to enter the competition now! Just think your message could be on the next Love Heart you eat!! Disclainer: All opinions are my own. Good luck. I know me too! 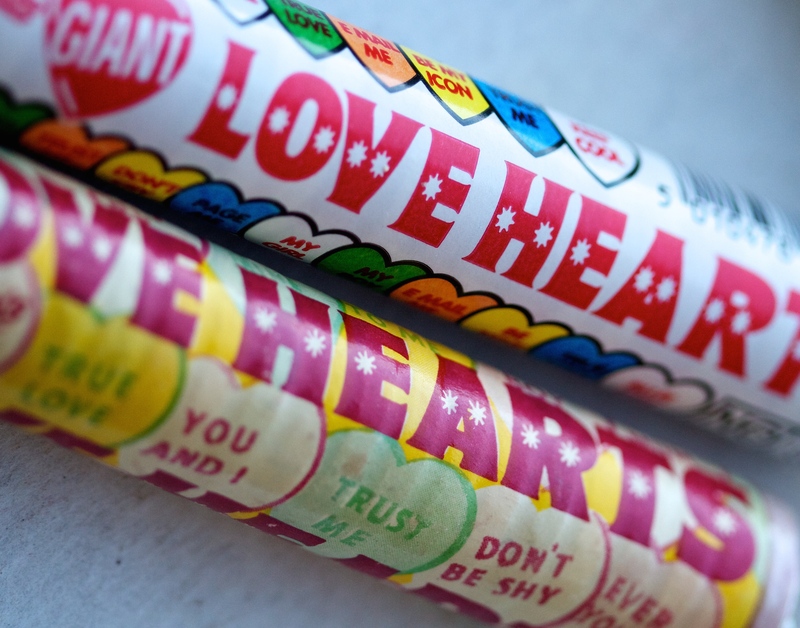 We love those Love Heart sweets in our house too, yummy AND cute, what’s not to like! Exactly my thoughts. So yummy. I’ve entered, thanks for sharing.